UPDATE: On Wednesday, West Virginia Lottery Director John Myers said his office continues to monitor the situation with Mardi Gras and Wheeling Island casinos. 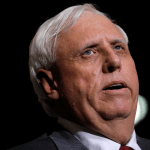 It’s been nearly two weeks since two West Virginia casinos suspended their sportsbook operations, and that’s prompted a state lawmaker — upset at missing tax dollars from precious March Madness sports bets — to vent online. 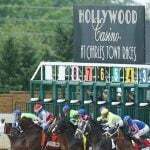 Sports betting in WV has been fumbled so badly it almost feels like the @wvlegislature is running it,” state Del. Shawn Fluharty (D-Ohio) tweeted Tuesday morning. 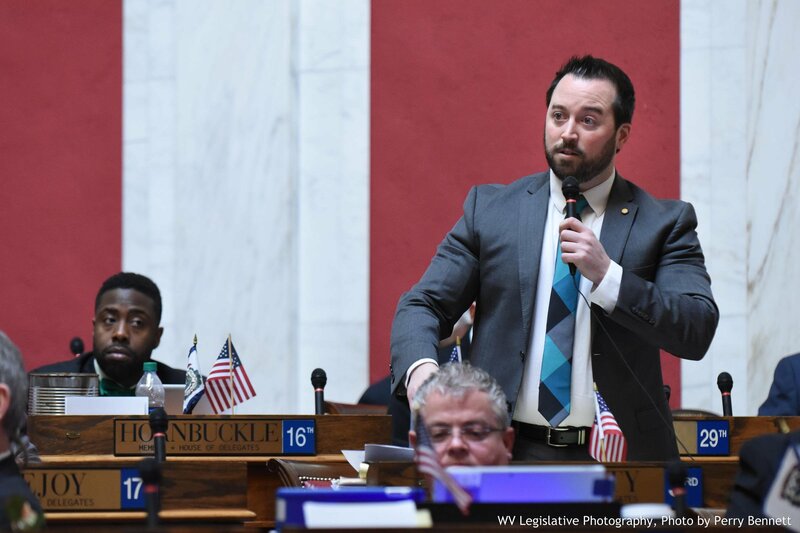 Fluharty, a lawmaker from Wheeling, represents a district that saw its book at the Wheeling Island Hotel-Casino-Racetrack shutter on March 6 after issues arose with a third-party technical vendor. 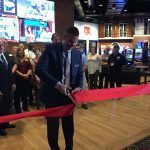 Delaware North, which owns Wheeling Island, also suspended the sportsbook at the Mardi Gras Casino and Resort in Cross Lanes. On the casinos’ web sites, it states “a contractual dispute” between Miomni Gaming and a supplier prompted the need to close both the retail sportsbooks and the BetLucky mobile application. A call to Miomni was not returned. West Virginia lawmakers passed legislation in March 2018 to legalize sports betting if the US Supreme Court overturned the Professional and Amateur Sports Protection Act (PASPA), which the justices ultimately did two months later. Lottery officials also direct bettors to contact the casinos directly with any questions. As Fluharty referred to in his tweet, the first round of the NCAA Basketball Tournament starts on Thursday and gaming officials across the country expect the tourney to be even bigger than the Super Bowl as far as betting activity goes. Both Mardi Gras and Wheeling Island were the last casinos to get their sportsbooks operational. Since the end of December, when theirs opened, Mardi Gras has written bets for $8.2 million, while Wheeling Island has accepted $5.9 million, according to records from the West Virginia Lottery. Mardi Gras’ taxable receipts since that time have totalled $545,966, compared to Wheeling Island, which has generated $589,941. Financial information is currently available only through the week of March 9, when the two books suspended their operations. The issue has not affected sportsbooks at the state’s three other books. FanDuel’s The Greenbrier in Sulphur Springs, William Hill’s Hollywood Casino at Charles Town Races and Mountaineer Casino in New Cumberland (also run by Will Hill) remain open for business as usual. The Hollywood Casino, located in the far eastern corner of the state and roughly 75 miles from Washington, DC, is by far the largest book in the state. Since it opened in early September, it has written nearly $61.1 million in bets and generated $6.4 million in taxable receipts. 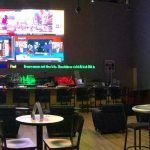 Mountaineer, which is located in the far northern tip between Ohio and Pennsylvania, has accepted $9.3 million in bets since its sportsbook opened in late November and totaled $932,794 in taxable receipts. The Greenbrier, an exclusive resort and the country’s only private casino, has taken in $4.1 million in bets since its book opened in mid-September. It’s generated $221,939 in receipts.